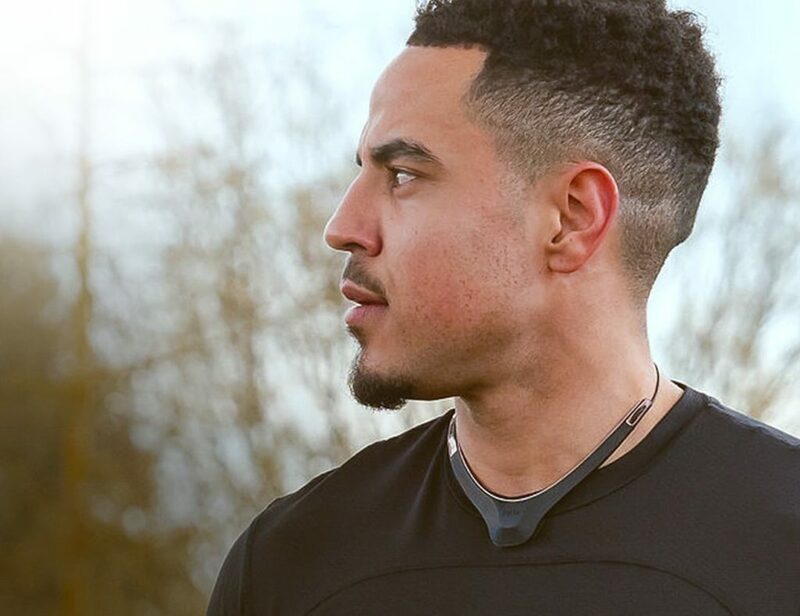 No matter what devices you own, Belkin has something to make it better. This brand is constantly innovating to bring you simplicity and full enjoyment of your devices. 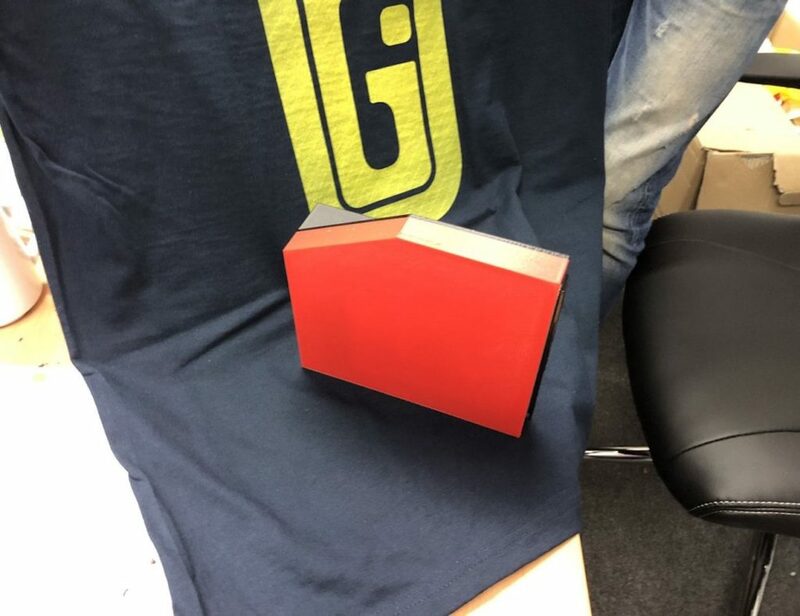 Or, you can shop their own range to expand your tech world. Effortlessly charge up anytime with the Belkin BOOST UP Wireless iPhone Charging Pad. Specifically designed for the iPhone Xs, iPhone Xs Max, and all other wireless charging iPhones, this charging pad is totally convenient. Simply plug it into a power.. 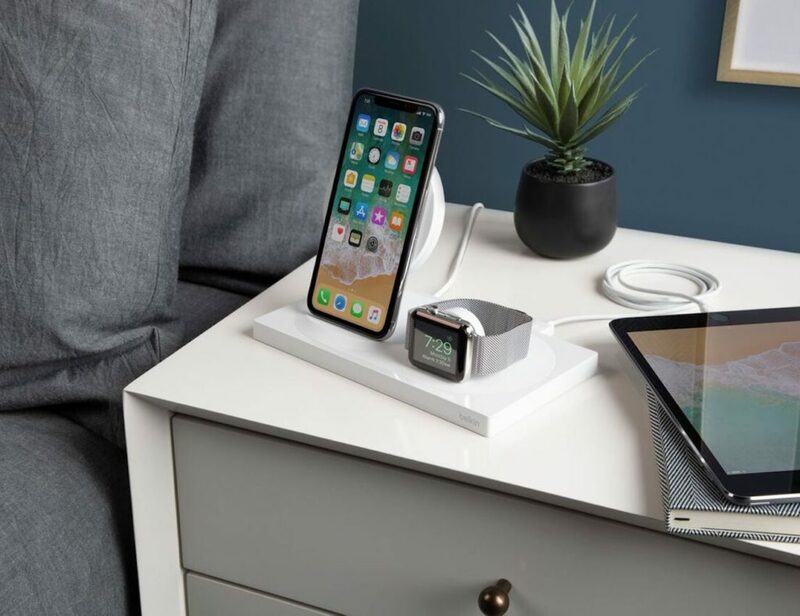 Charge your Apple devices at the same time with the Belkin BOOSTUP Wireless Charging Dock. 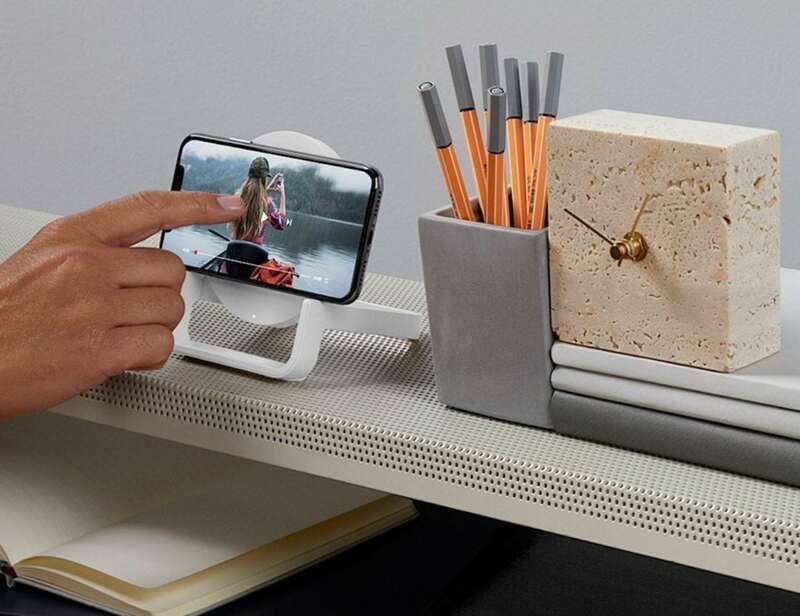 This device can charge up to three devices simultaneously, making it a convenient addition to your work desk or bedside table. 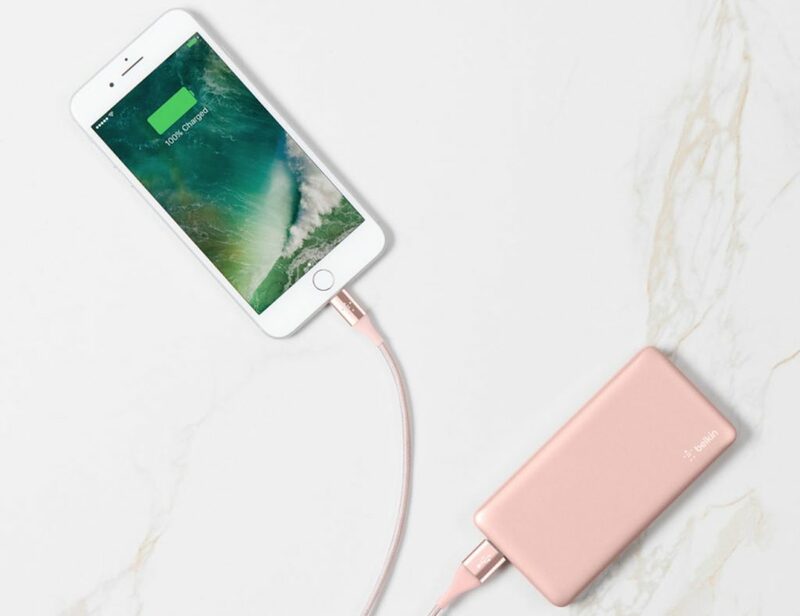 Featuring a pair of..
Make sure you have backup power wherever you go with the Belkin Pocket Power 5K Power Bank. Featuring a slim and lightweight design, this portable charger easily fits in your pocket or backpack. 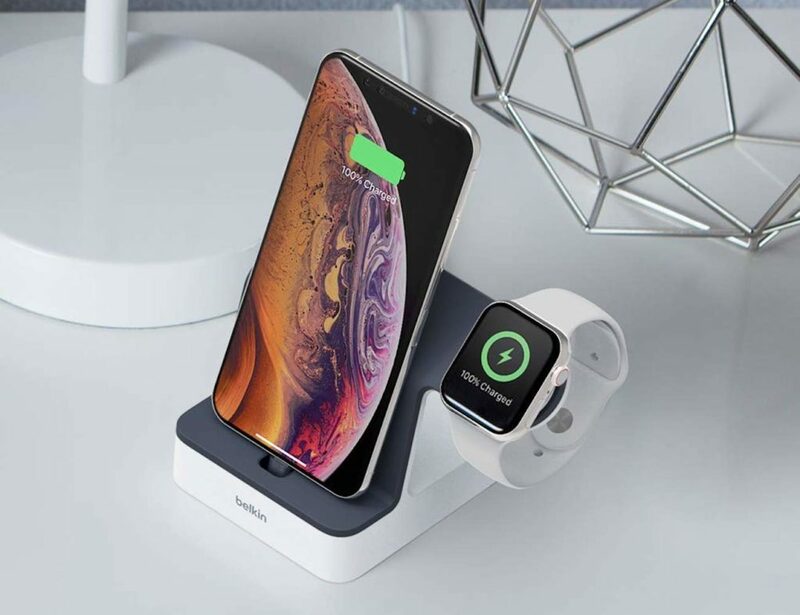 The 5,000 mAh battery quickly recharges smartphones..
Quickly and conveniently charge your devices with the Belkin Boost Up Wireless Charging Stand. Compatible with all Qi-enabled devices, this stand charges your device in no time. Delivering 10 watts for rapid charging, the charging stand is faster than your.. 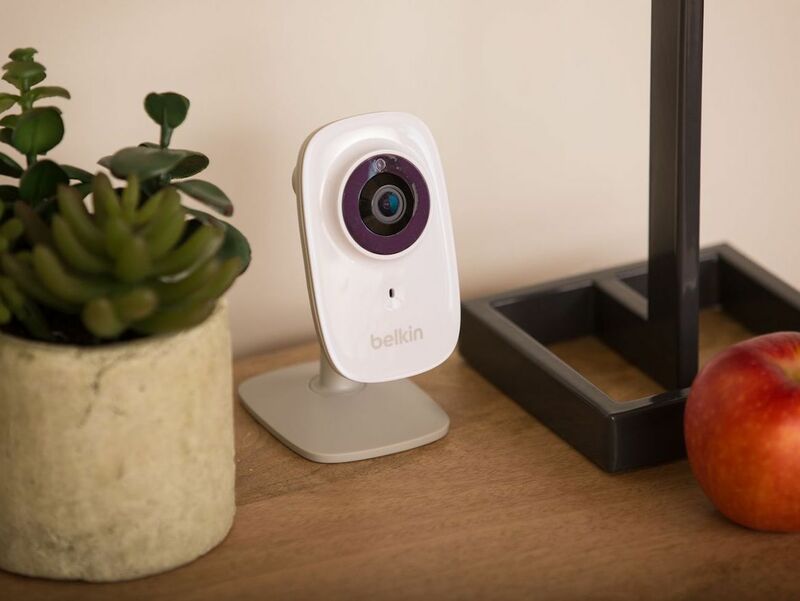 Always have eyes on your home with the Belkin NetCam HD+ Night Vision Security Camera. 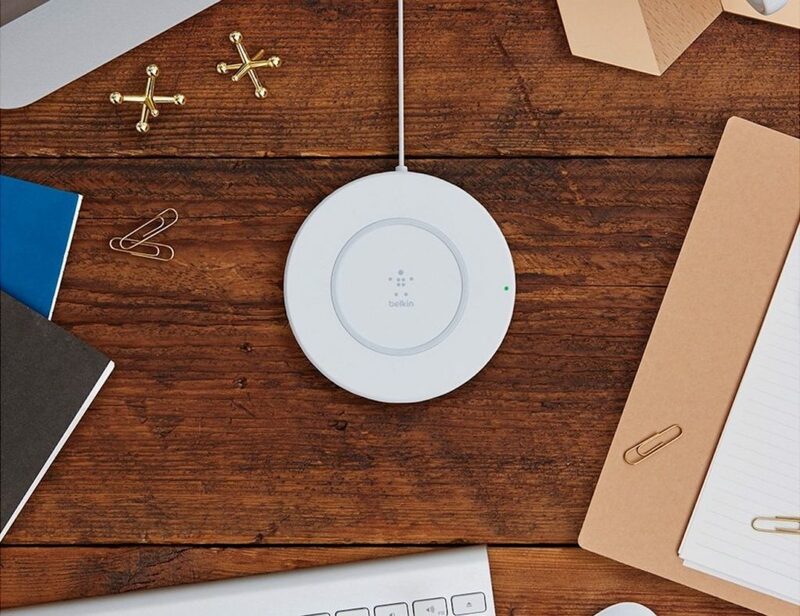 This compact device uses your home’s Wi-Fi network to keep you connected. Compatible with both iOS and Android, the NetCam HD+ comes with a mounting..